Our 250-year-old Gift Barn has something to offer everyone. 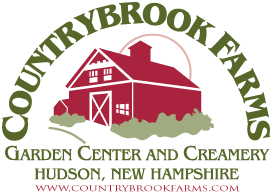 The main level is devoted to garden décor, garden gifts & accessories, as well as country home décor, gourmet foods, candles, old fashioned candies, gift baskets, floral arrangements and floral wreaths galore. For the serious gardener there are plenty of tools, seeds, landscaping supplies, gardening gloves and the like.